You can almost share any kind of files through WhatsApp Messenger through iPhone and Android devices. 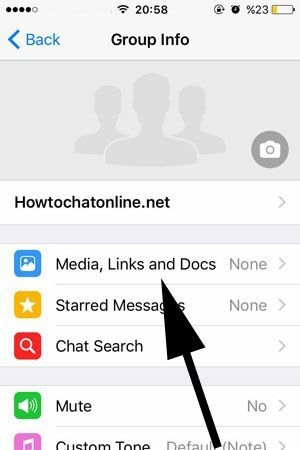 If you would like to reach a document which has been shared on a WhatsApp Group on your iPhone device, you will find the step by step guideline with pictures on this page. 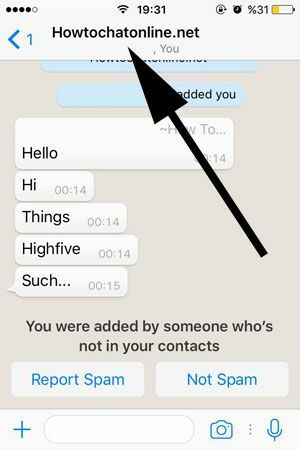 If you have any questions related sharing docs or searching files on WhatsApp, you can swipe/scroll down and comment this page. We will respond your questions as soon as possible. 1-) Firstly you will need to run WhatsApp on your device. You don’t need any file manager application for this. You can do it easily with a few steps which we will show you below. 2-) Enter the WhatsApp group chat that you want to find document. 4-) Tap on “Media Links and Docs” button which you will see on the group info page. 5-) You will see three options at the top of the new page. Media, Links and Docs. You will need to tap on Docs to see documents which has been shared on WhatsApp Group. Tap on file to read it again. That’s all you have to do for finding documents on group chat of WhatsApp. We will continue to give detailed information on WhatsApp features for iPhone device on How to Chat Online. 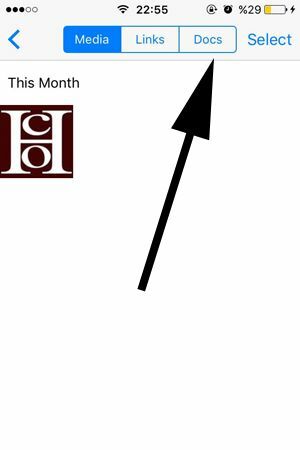 Keep watching us! We have provide several guides about downloading docs on How to Chat Online. You can see how to download docs with mobile connection in one of those guides. You can also make a search on our website to find alternative options.